What a glorious day! My ideal weather today, so after another stunning run, we walked into London via Hyde Park. It took around two hours as we went the scenic route, but it was nothing but gorgeous scenery. 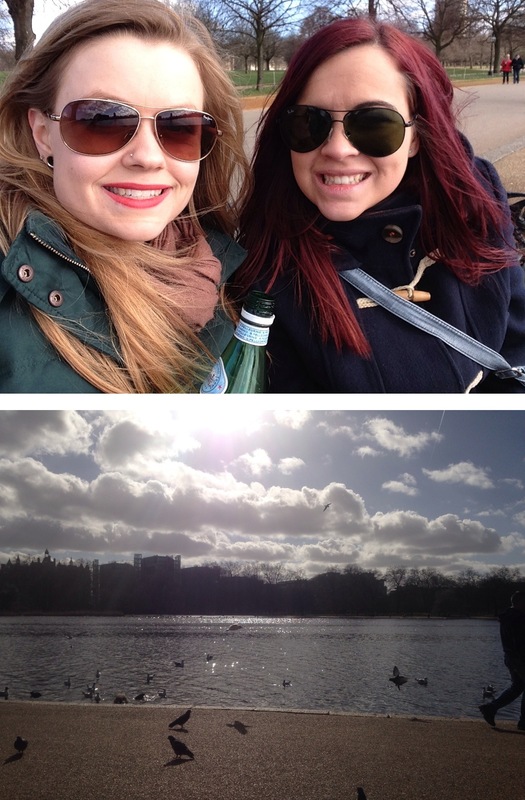 Pizza and pasta for lunch, followed by a bike ride around Hyde park. Bliss day with one of my favourite people!